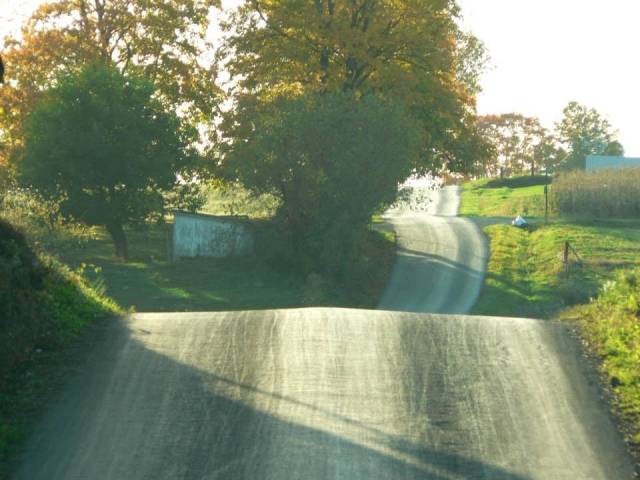 Visit Amish Country in Western Pennsylvania! New Wilmington, Pa is home to the third largest Old World Amish population in the United States. 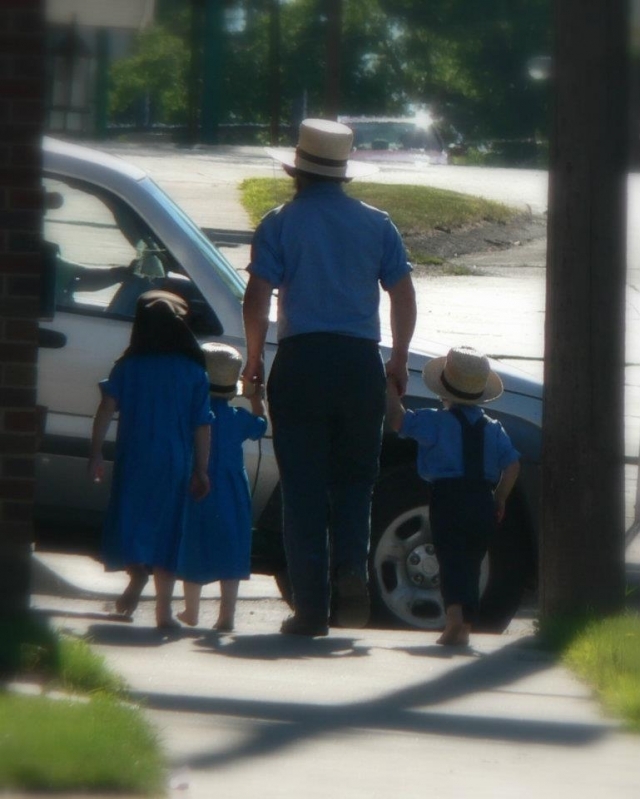 Book a tour with Simple Life Amish Tours and experience the Amish culture up close with an experienced tour guide. We will visit authentic Amish homes, farms and businesses. 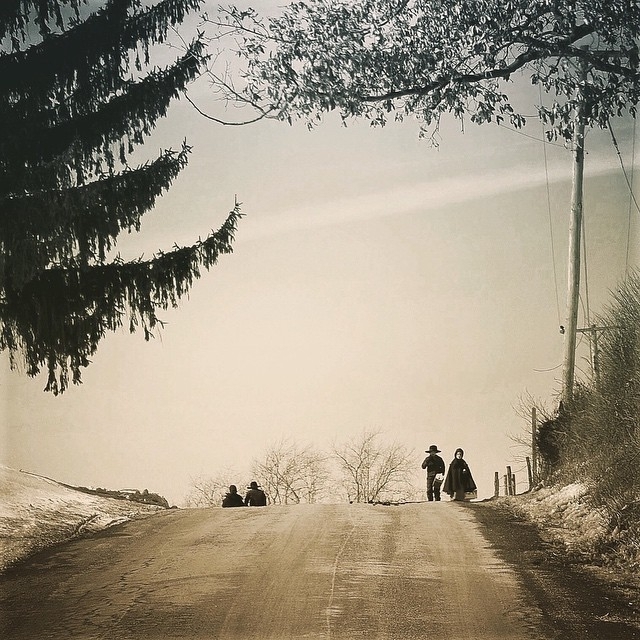 Our tours take you off the beaten path to find the secrets of the Amish lifestyle. Children and Adults will enjoy stopping at an Amish Farm , stop at Amish bake stand for some fresh Amish donuts and visit an Amish variety store where they sell Amish clothes, Bibles, toys and much more. Just 60 miles north of Pittsburgh and five miles from the Grove City Outlets. 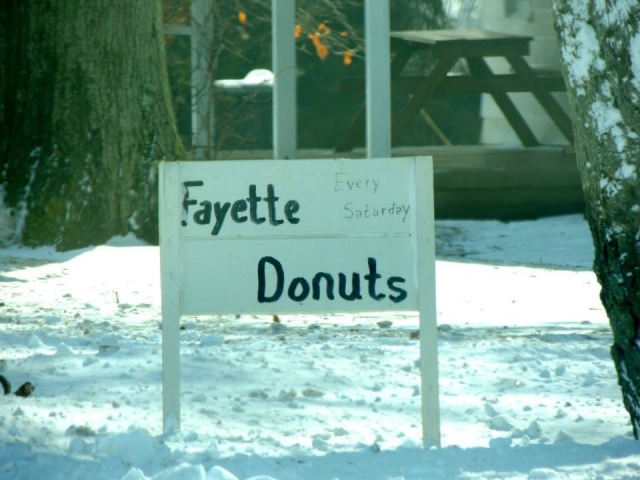 Amish Donuts are a delight!